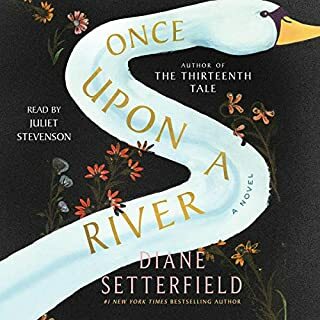 Twelve long years after The Thirteenth Tale, Diane Setterfield has written another wonderful tale that is meant to be read out loud. Juliet Stevenson brings the story to life. When a small child's body is brought from the river to a pub, the story begins, and I was under the spell of writer and narrator. The narrative portions that Stevenson reads are pleasant and soothing to hear, but as she interprets the various characters we truly get to enjoy her skill as an consummate actress. This writer and narrator make a winning combination. Who wouldn’t like to have Precious for a sister?! 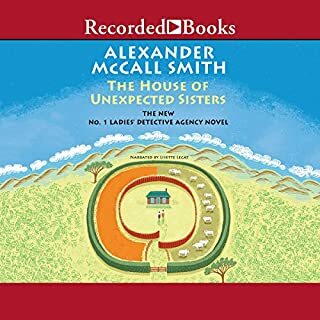 Once again Alexander McCall Smith has given us a gift of time spent with Mma Ramotswe and crew. The plot lines are unique and timely. Precious has such wisdom and insight into others; her principles are never compromised as she works to solve problems. Smith continues to hold the bar high for this genre and leaves us wanting more. The recurring characters are more fully developed with each installment. The language and imagery make reading such a pleasure. This series never disappoints. Lisette Lecat is also a star, and her narration is consistently a delight. I am already looking forward to the next story but plan to reread/listen to the series from the beginning in the meantime!